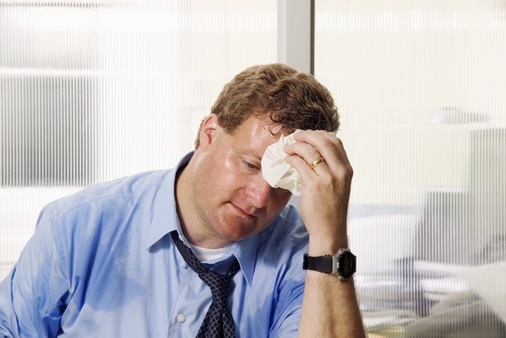 Nothing sounds uncomfortable and frustrating than having your air conditioner malfunction on a hot day. These are circumstances which may arise leaving you with no pre-signal before it occurrence. They just pop up and could end up making your day boring. Although the reason to this sudden stop in your AC’s function could be one that requires the touch of a technician while in most cases could be something minor you can handle easily. The very first and best approach is, recognizing what has led to the sudden malfunction of your AC. Why is your AC suddenly broken sown? Your Ac’s coil could be frozen: Once your Ac’s coil is frozen, it often result in the obstruction and free movement of air. This is usually caused by obstructed return air duct work or filth air filters. For safe working of your air conditioning, there must be a free air flow. Frozen coil can also lead to a low refrigerant. system. The refrigerant’s function is to cool the air within the system. Low refrigerant could be an indication of leak in the system and should be immediately attended to for the effective working of the system. Drainage problem: Proper drainage in the system is normally affected by climate change. One could ask, there is no leak or fault in the system, so why will the drainage system develop a fault evenly? Yes, this could occur when the environment is humid and it is advisable to always check the condensate drain in order to ensure that it isn’t logged and is draining properly. When the outdoor fan is not working: The outside fan which conveys heat from your home to the environment needs to always be on perfect condition. When there is no effective heat transfer within the system, the air conditions compressor may overheat and trip the safety overload. This could also lead to a more complex issue by causing an internal damage to the compressor and of cause could be the reason why your air-conditioning is not working. A faulty wiring: Wiring of course is very important when dealing with any system that works with electricity. Your AC need careful check at all times as a small cut in one of the wires or any wrong wiring is the sole reason why it won’t function. Improper maintenance: Our air conditioning system requires adequate maintenance. They should not be kept over a long time before servicing them, hence, could lead to a sudden stop in function due to some failures. For example, if the coils are dirty, this could lead to a fault in the system which could also cause a premature failure in the fans and compressor. Always do a routine check on the system to avoiding an unexpected failure.